DeliverPermit® is an online solution developed by LegalExpat which allows the optimization of every authorization processes by saving you time and money. DeliverPermit® incorporates the experience gathered by LegalExpat since its creation. 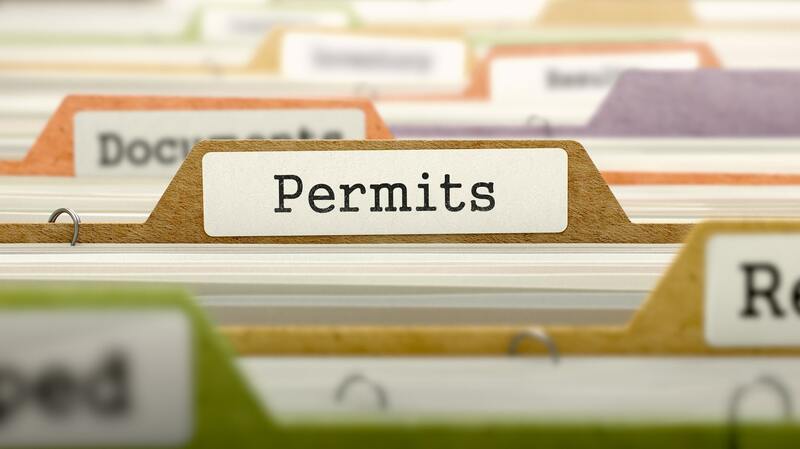 Thanks to our team of experts you are now able to apply for permits for your employees within 3 simple steps. The process helps you manage applications simply by providing necessary documents and we do the rest. The app provides an easy interface to guide you through every step with the annoying task of dealing with administrative applications. Wherever you are in the world, at any time of the day or night you can access the app on any online device. Quisque lacinia ut arcu nec posuere. Donec eu dolor efficitur risus laoreet condimentum a sed ex. Integer ac magna neque. Maecenas ut maximus tortor. Curabitur vitae odio placerat, hendrerit tortor a, posuere velit. Praesent faucibus non sapien ac tempus. Sed auctor porta sem a ultrices. Aliquam vitae mauris vel lorem faucibus lacinia in eget sem. Vestibulum ante ipsum primis in faucibus orci luctus et ultrices posuere cubilia Curae; Morbi in rutrum justo. Aliquam neque felis, vehicula at bibendum eu, aliquet varius justo. Mauris efficitur porta lacus, quis rhoncus ligula rutrum sit amet. Curabitur tincidunt pharetra ex ac congue. Nulla est elit, ultricies eget metus vel, varius eleifend erat. DeliverPermit® grants you with a full control of the procedures and you can log in wherever you are in the world. Indeed, DeliverPermit® offers an “end-to-end” procedure. You can apply directly online by entering your data and uploading the files. The LegalExpat team will be notified and start the process immediately. The application will be, then, sent to the authorities within 24 hours. The “follow-up” feature will inform you when the process steps completed with status visible online. That way, you rely on a real-time planning and make sure the employee is ready to fly to Switzerland. We follow up tasks when completed to the client through the dashboard.